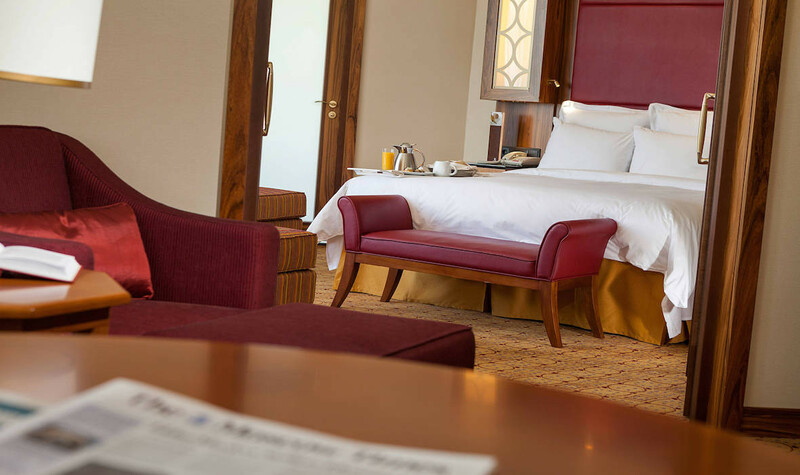 Stylish comfort minutes from Red Square. 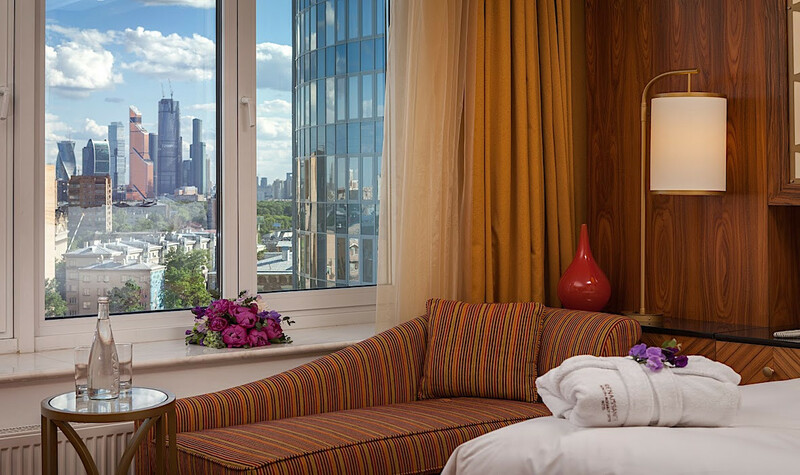 Indulge in 4-star comfort during your Russia getaway with modern accommodations, exceptional amenities and superb service. Unwind in the pet-friendly hotel rooms and suites, which offer spacious layouts, marble bathrooms and natural light. 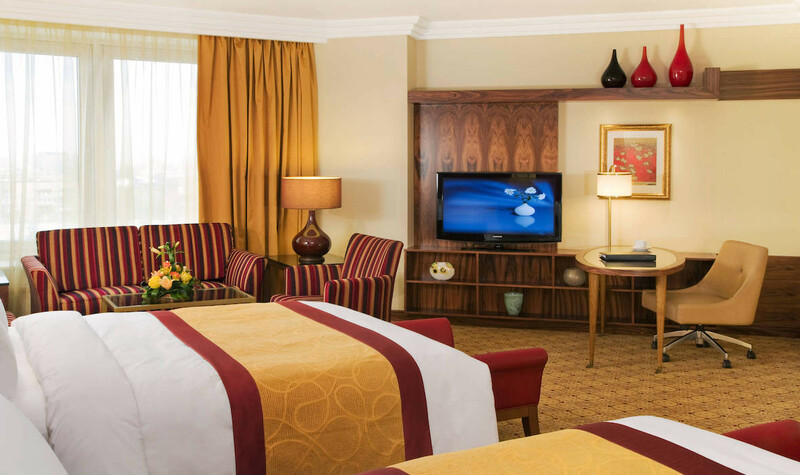 Every room is equipped with workstations, free Wi-Fi, mini-refrigerators and plush bedding. Extended stay rooms also include full kitchens. 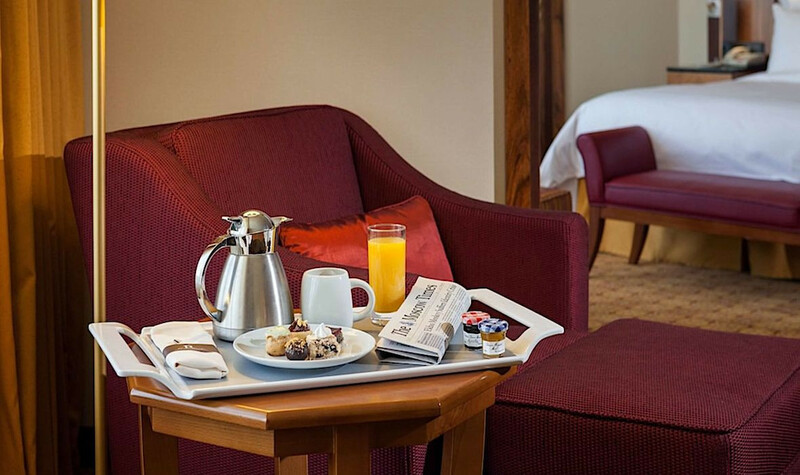 Upgrade to an Executive-level room and enjoy perks like free breakfasts and deserts in the exclusive Executive Lounge. 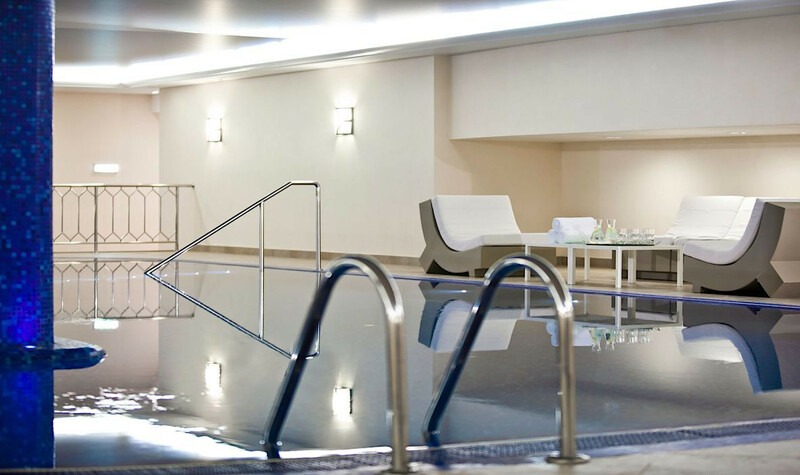 The property features an indoor pool, modern gym and day spa. 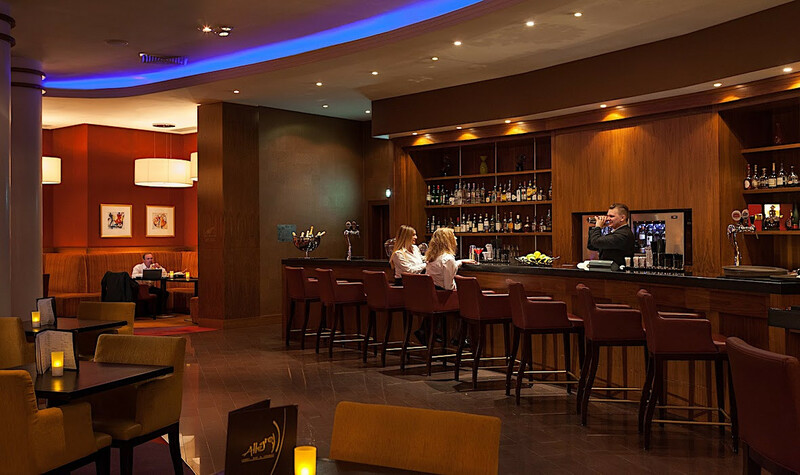 The hotel also boasts delicious dining and tempting lounge options. 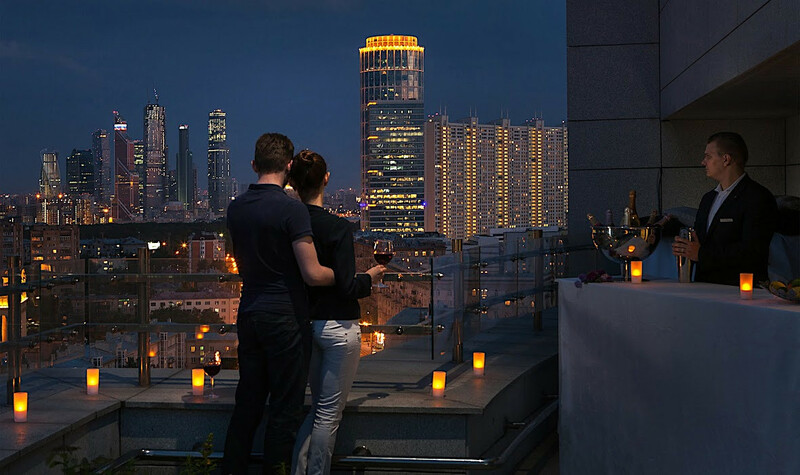 If you are planning a business event or wedding in Moscow, you'll appreciate the 12 state-of-the-art venues. Check out the hotel's Navigator which can give you tips on seeing Moscow like a local. 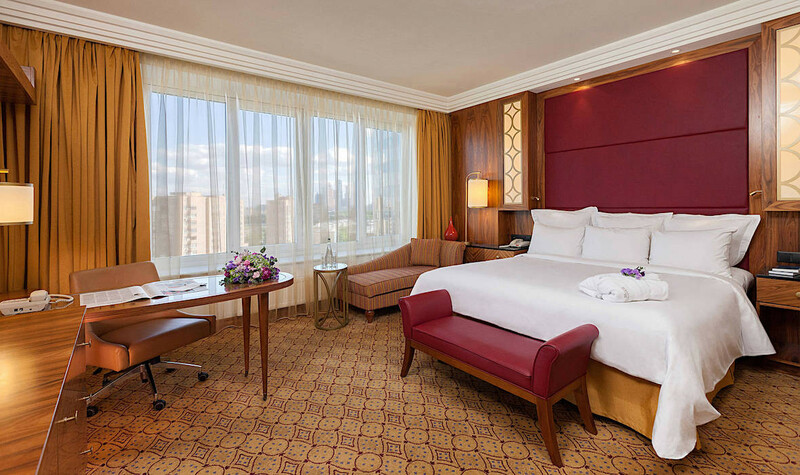 The hotel is minutes from Red Square, Petrovsky Park and Spartak Stadium.